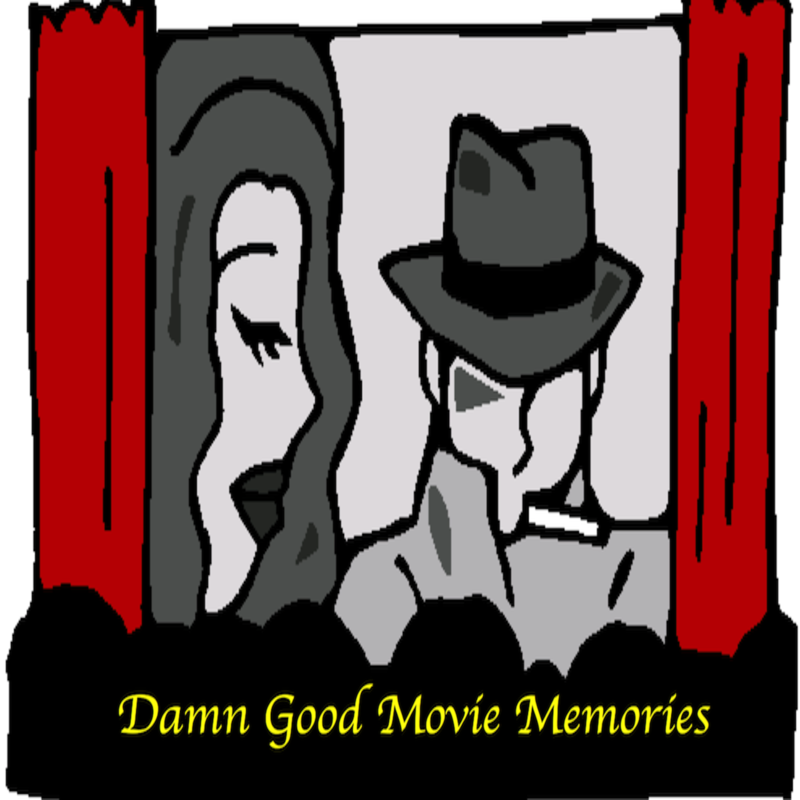 Yet another movie podcast…but this one is the best. (of course!) We come up with brilliant movie questions and interview film buffs. Check us out! A TV series adapted to a movie? How does the Cameron Diaz, Drew Barrymore, Lucy Lui version hold up? Let's just say Bill Murray only lasted one film in the series. Get all the dirt about the making of this movie in this week's episode! One of the greatest romantic comedies ever made and we dive into the great stories around the making of this film. Starring Billy Crystal, Meg Ryan, Carrie Fisher, and Bruno Kirby. Directed by Rob Reiner and written by Nora Ephron. Now considered a cult classic, the original movie-version of Buffy the Vampire Slayer is a campy teen comedy far removed from Joss Whedon's original vision, which eventually became a hit TV series. Starring Kristy Swanson, Luke Perry, Donald Sutherland, Paul Reubens, and Rutger Hauer. It was a box office bomb when initially released, but the baseball gameplay in For Love of the Game is arguably the best in film history. This episode is an ode to the greatest sport ever...baseball! Starring Kevin Costner, Kelly Preston, and John C. Reilly. One of Clint Eastwood's later era crime thrillers, as he plays a retired FBI agent who is still on the hunt for a serial killer he almost caught years earlier. Co-starring Jeff Daniels, Wanda De Jesus, Anjelica Huston, and Paul Rodriguez. One of the first (and best) movies to kick-off the action comedy genre as we know it today. Join us as we discuss one of Eddie Murphy's finest films. Co-starring Judge Reinhold and John Ashton. A terrific Western that plays like a Suspense-Thriller, with a stellar cast. Starring Spencer Tracy, Robert Ryan, Lee Marvin, Ernest Borgnine, and Walter Brennan. A film way ahead of its time and still one of the greatest courtroom dramas ever made. Starring James Stewart, Lee Remick, George C. Scott, and Ben Gazzara. Directed by Otto Preminger. Rockers rejoice! It's time to revisit this 90s "classic" about a band of three named The Lone Rangers (ha!) who are trying to score a record deal by any means necessary. Starring Brendan Fraser, Steve Buscemi, and Adam Sandler. Copyright 2016 Brian Davis. All rights reserved.